Established in 1987, Creative Assembly is one of the oldest and largest UK game developers with over 500 talented staff across state-of-the-art studios in West Sussex, UK and Sofia, Bulgaria. 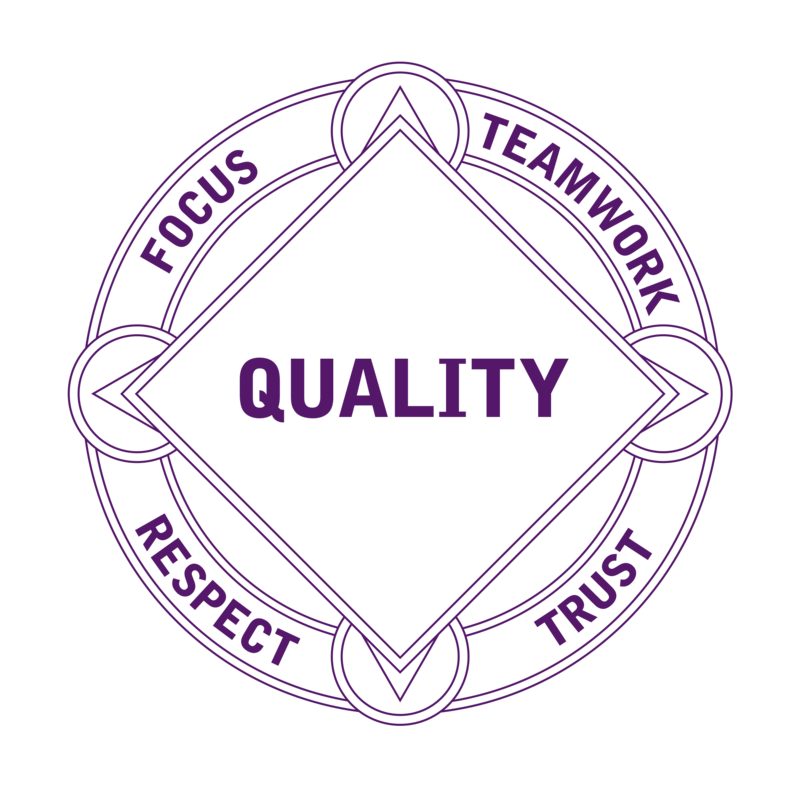 With quality and authenticity our goals, we devote ourselves to an exceptional level of detail within all our games. This focus on quality has filled our awards cabinet - from BAFTAs to Ivor Novellos. We owe this to our team of world-class, diverse and multi-national creatives, who unite to craft some of the most renowned gaming experiences, giving our loyal fans worlds in which to immerse themselves. The new state-of-the-art studio can house up to four hundred developers. One of our 2018 trainees share his experience of starting out in the games industry. Two of our 2018 trainees share their experiences about starting out in the games industry. Creative Assembly spoke to Facebook about inspiring more young people to pursue games related careers. 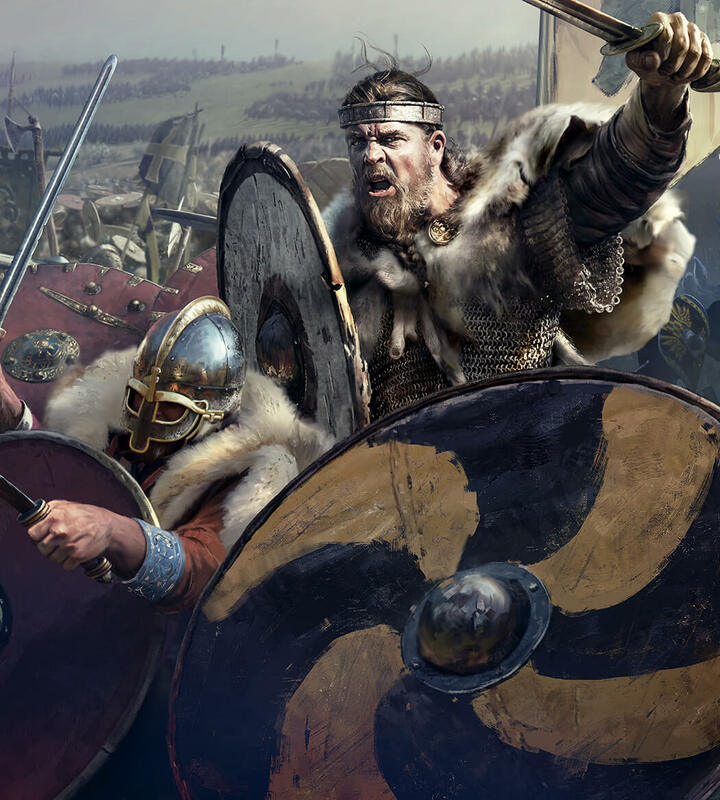 Depicting scenes recorded using A Total War Saga: THRONES OF BRITANNIA, Creative Assembly has made a short documentary charting the rise and fall of the Anglo Saxons. Facts, resources and insights into motion capture at Creative Assembly. View a collection of presentations and materials from Creative Assembly's expert artists, talking at industry events across the globe. Facts, resources and insights into development management at Creative Assembly. We invited local students into our Horsham-based studio and turned their game concepts into reality in a first-of-its-kind game jam. Creative Assembly is proud to announce the launch of A Total War™ Saga: Thrones of Britannia for PC, the next game in the BAFTA award-winning Total War™ series. Facts, resources and insights into game design at Creative Assembly. Facts, resources and insights into UK games education from the experts at Creative Assembly.